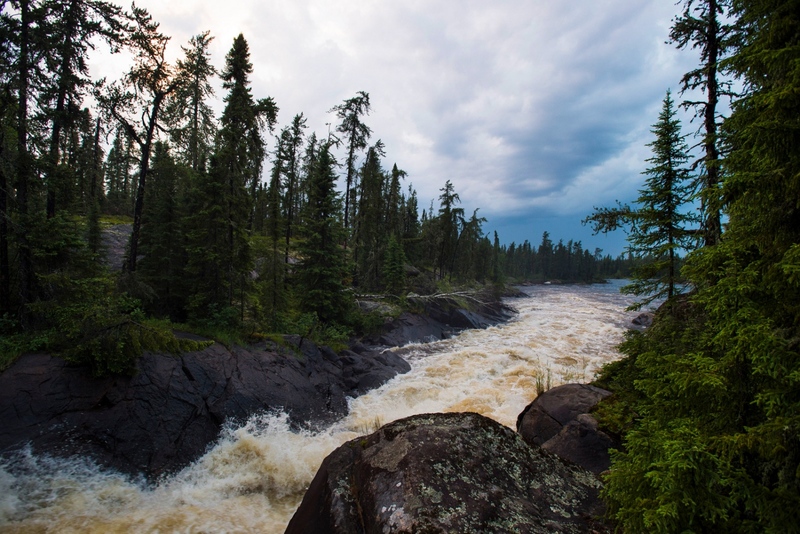 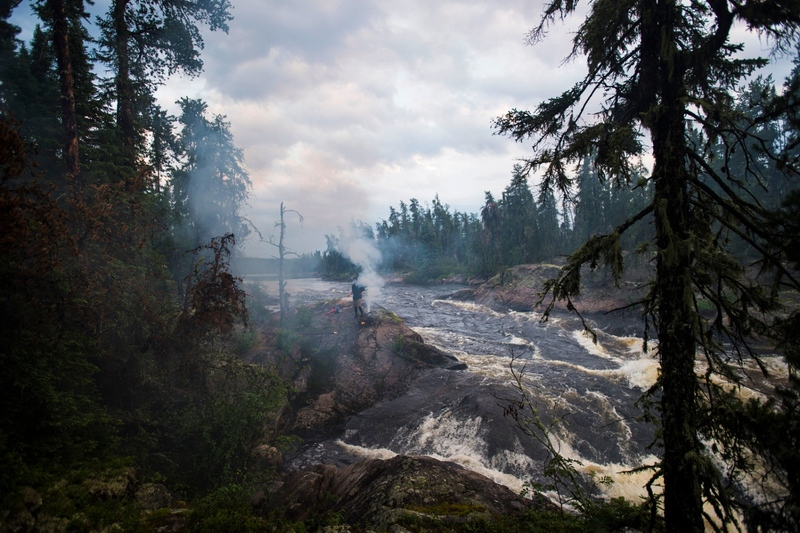 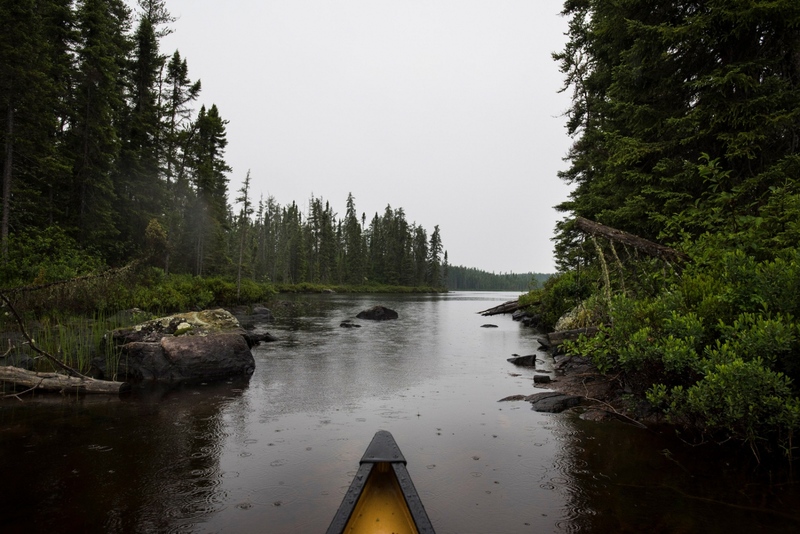 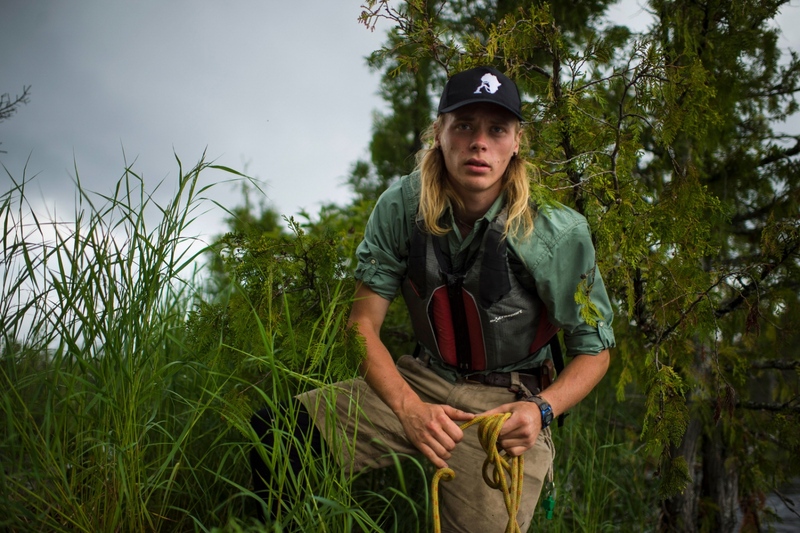 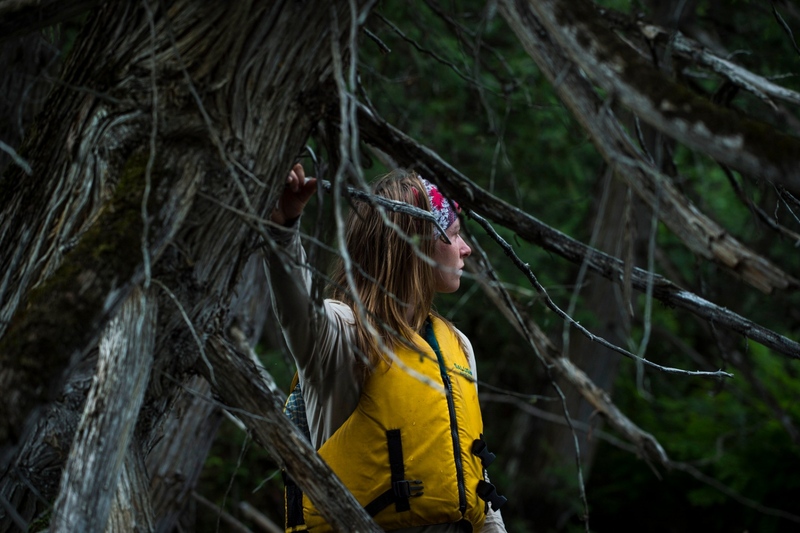 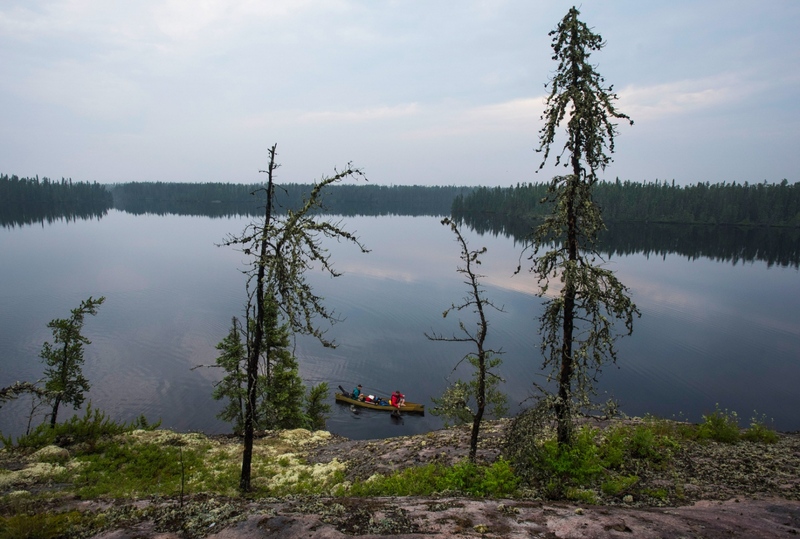 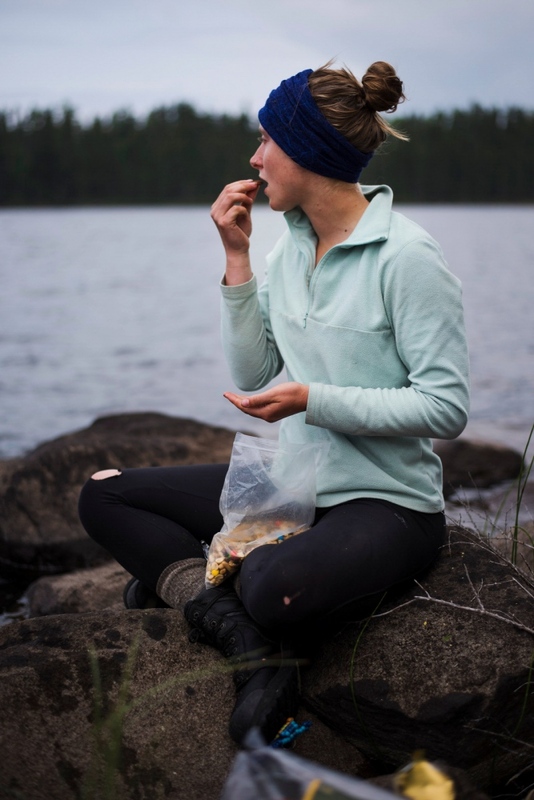 One of the world's largest Boreal Forest reserves, Wabakimi Provincial Park contains a vast and interconnected network of more than 2,000 kilometers of lakes and rivers. 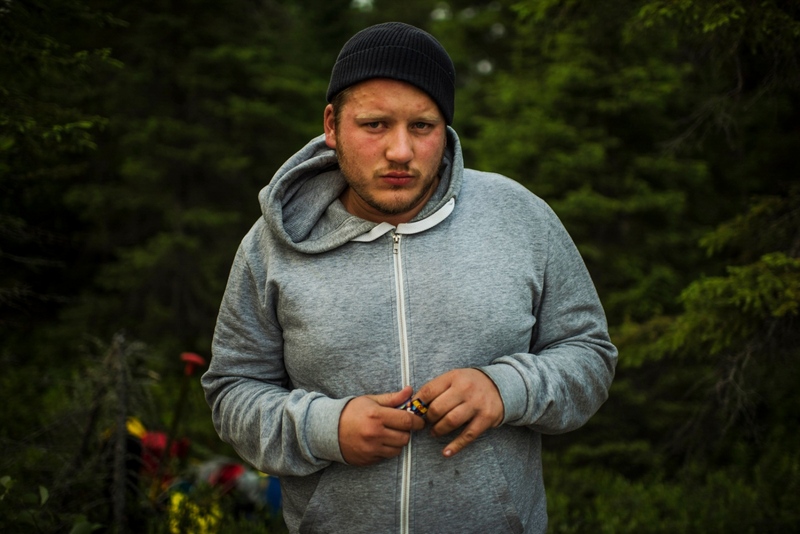 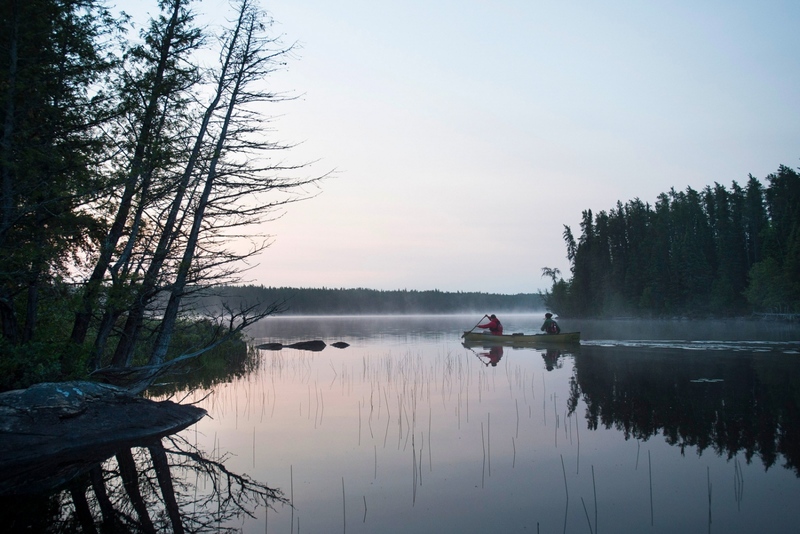 The remote park covers an area of 8,920 square kilometers and is the second largest Provincial park in Ontario. 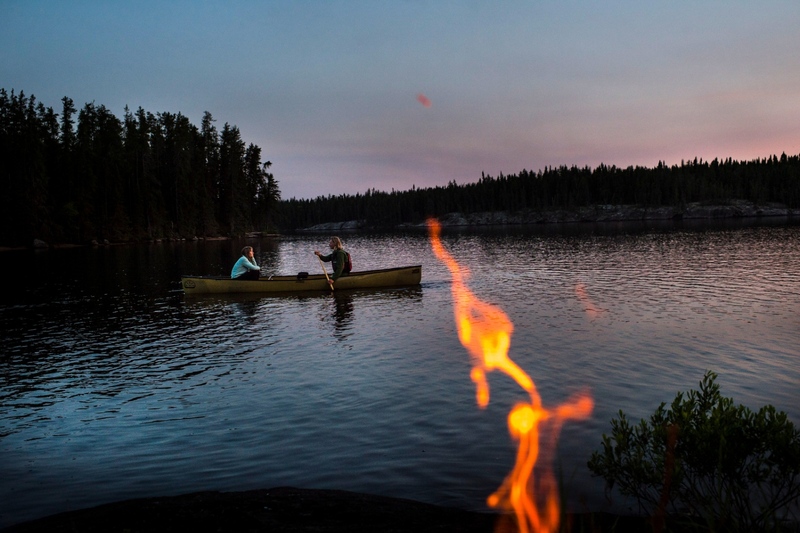 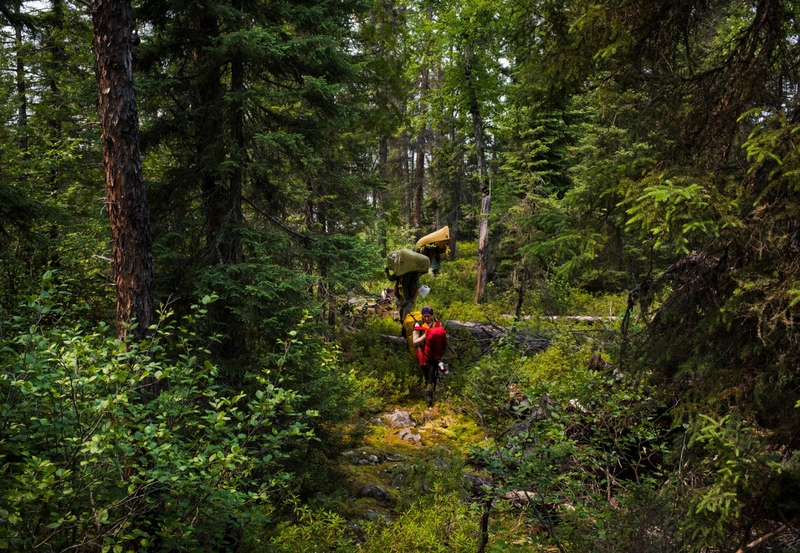 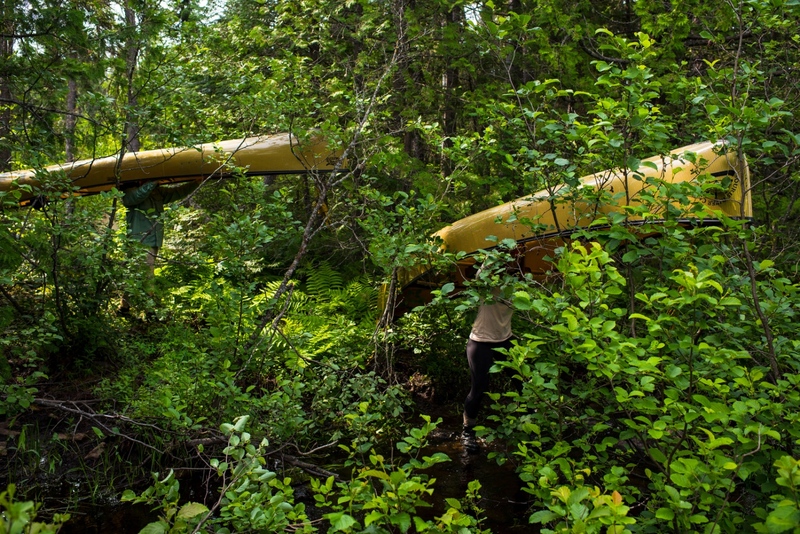 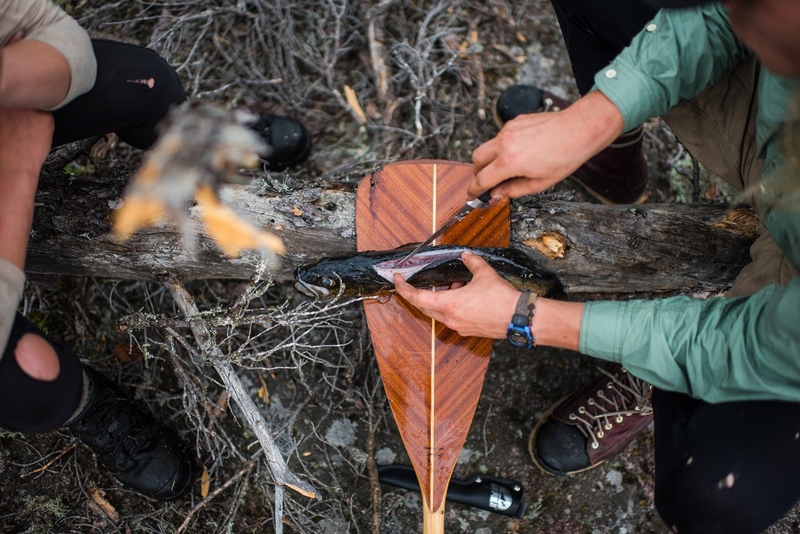 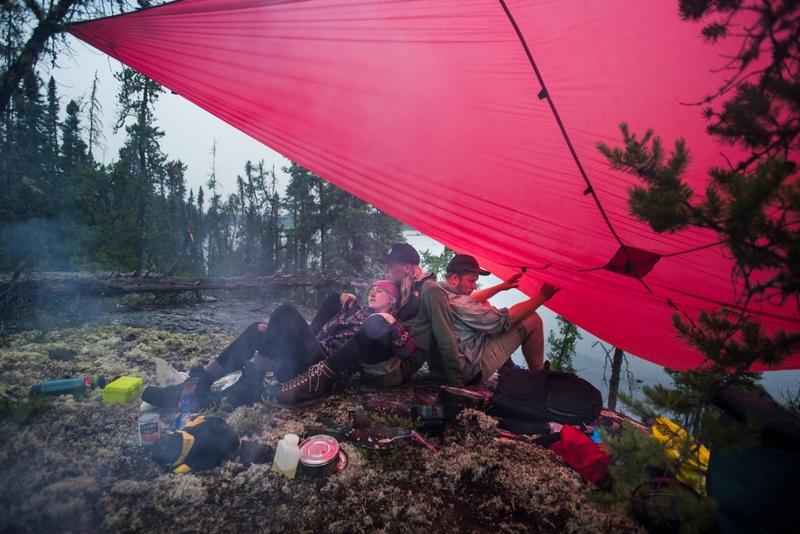 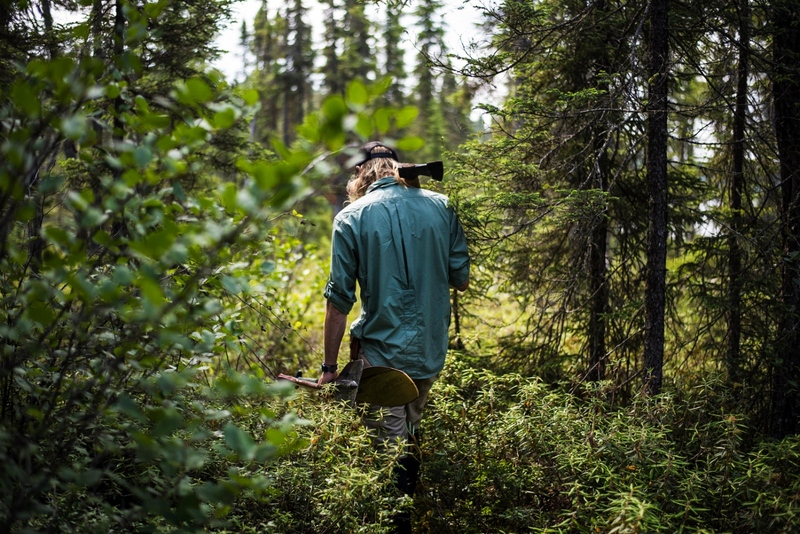 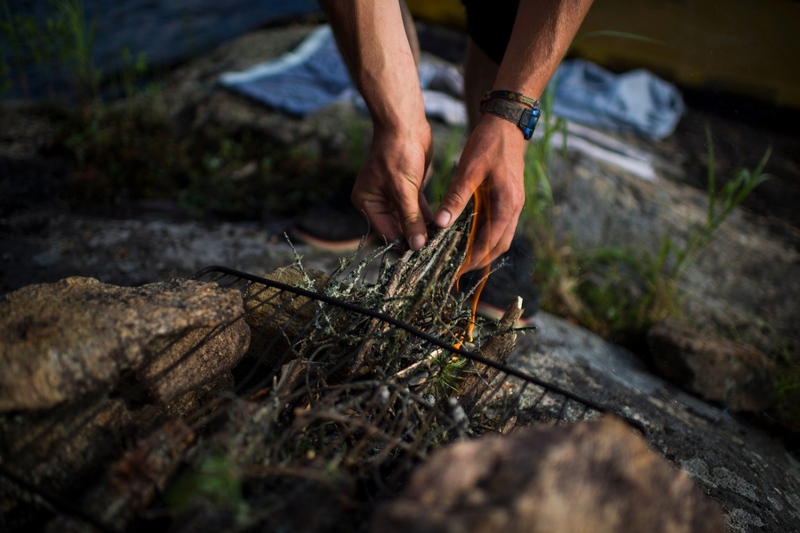 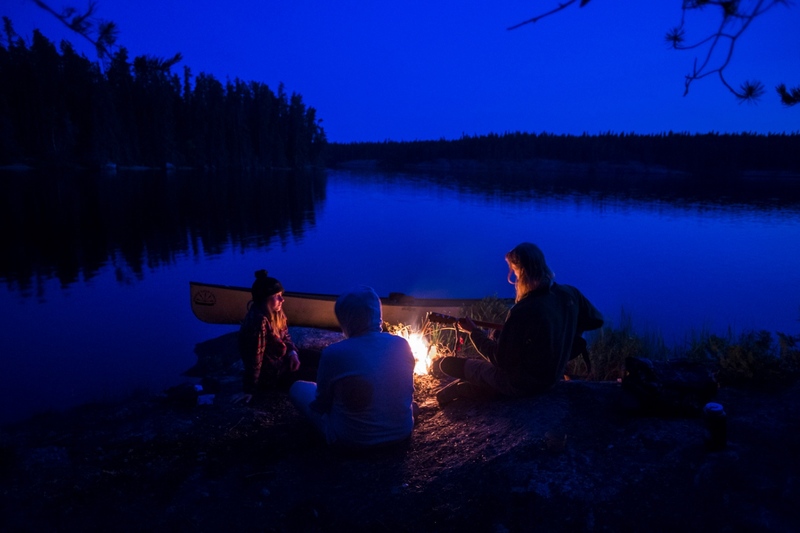 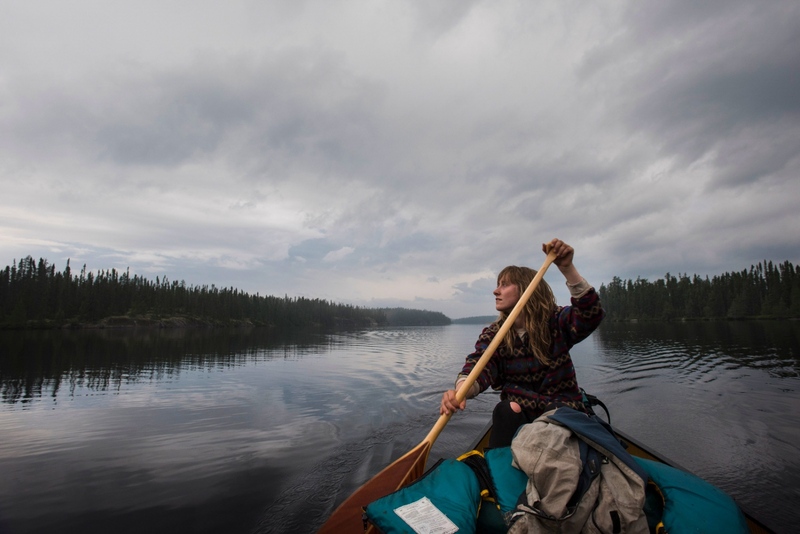 Home to Caribou and Moose it offers an authentic Canadian wilderness experience where you can disappear on a canoe without seeing another outsider for weeks. 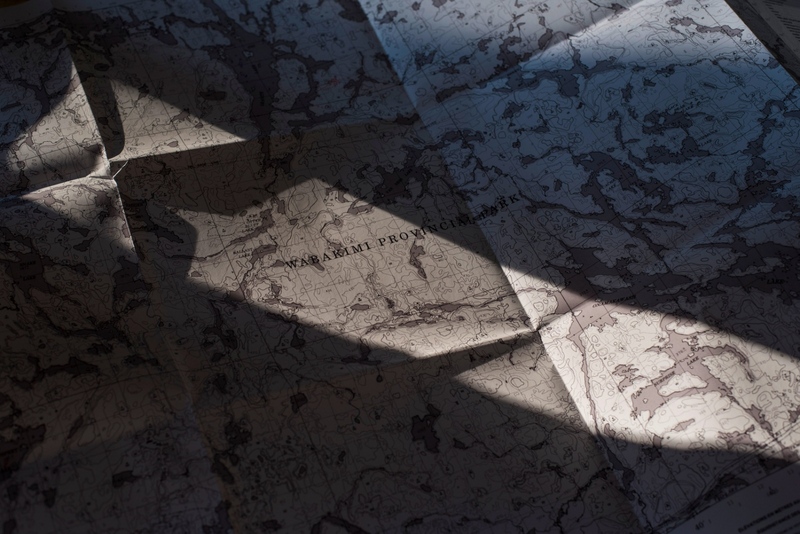 This Story was photographed for Freeman's World Magazine in Germany.